Well the team and I decided to get out of Tokyo and see A local district club. 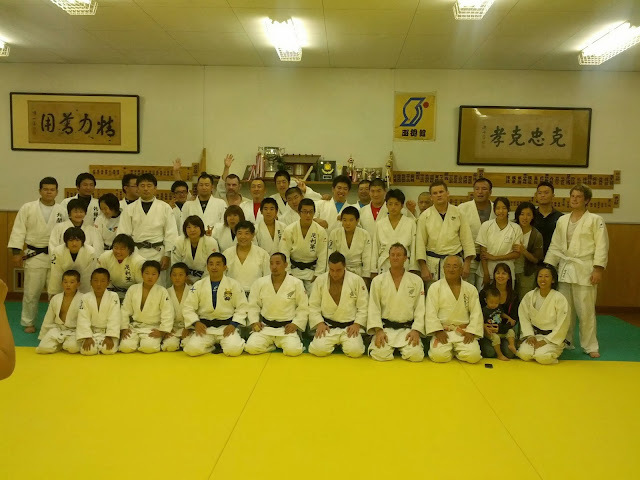 This really was the definition of local as were hosted by Tomohiro san who we had met at the masters. His family also run the local Buddhist temple and preschool. 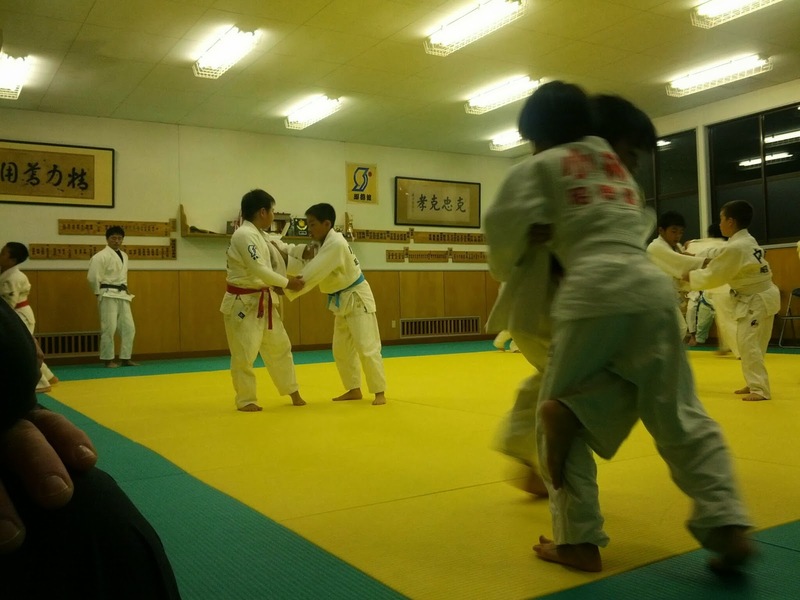 The training was good japanese tradition dictated that they gave team nz red belts and threw high school students, senior and masters players at us for 5 rounds. 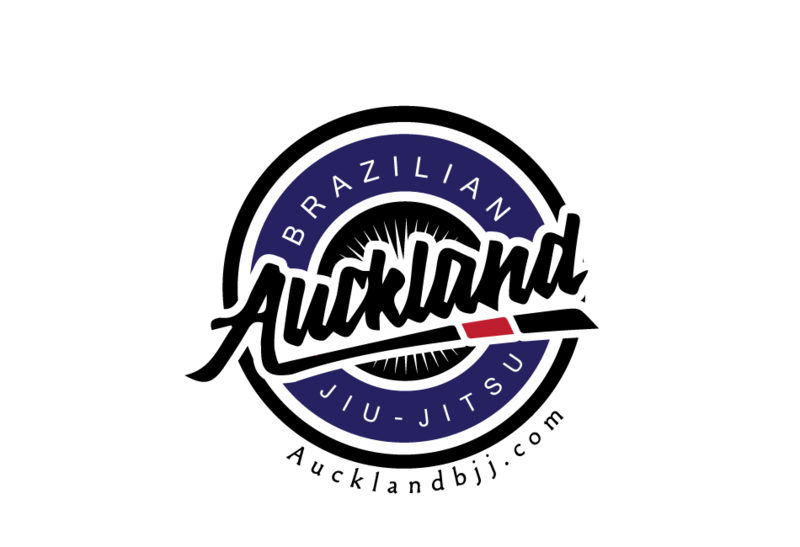 After that it was free practice but we tried to keep 2 new zealanders on the mat all times. Luckily, for us they kept us on a masters time table of 2 minute rounds. 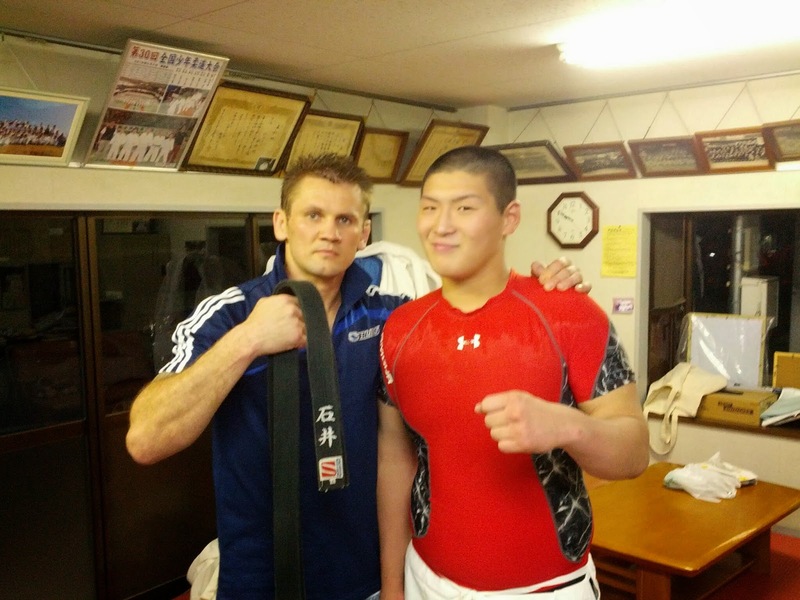 Unfortunately, at the end of randori Dmitry hurt his leg fighting one of the top high school u100 players in japan. But he did get a black belt in return.